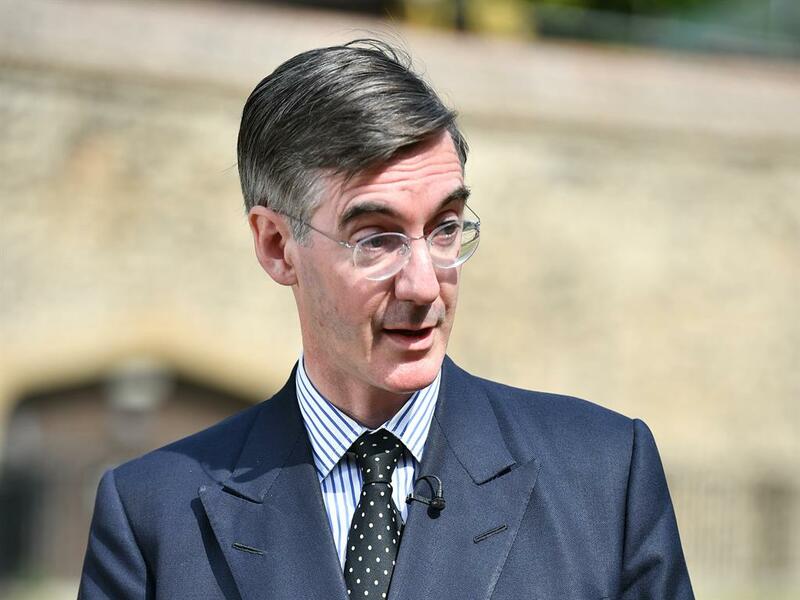 BREXIT hardliner Jacob Rees-Mogg sent MPs scrambling for their history books when he described Theresa May’s plan as the ‘greatest vassalage since King John paid homage to Phillip II at Le Goulet in 1200’. The Tory MP — who has previously compared the EU to the Norman Conquest — told MPs the prime minister would leave Britain subject to EU laws without any say in their creation. But the Old Etonian (pictured above) was criticised by historians for citing the treaty of Le Goulet in 1199 that allowed Philip II the right to control English territory in France, and earning John the nickname ‘John Softsword’. 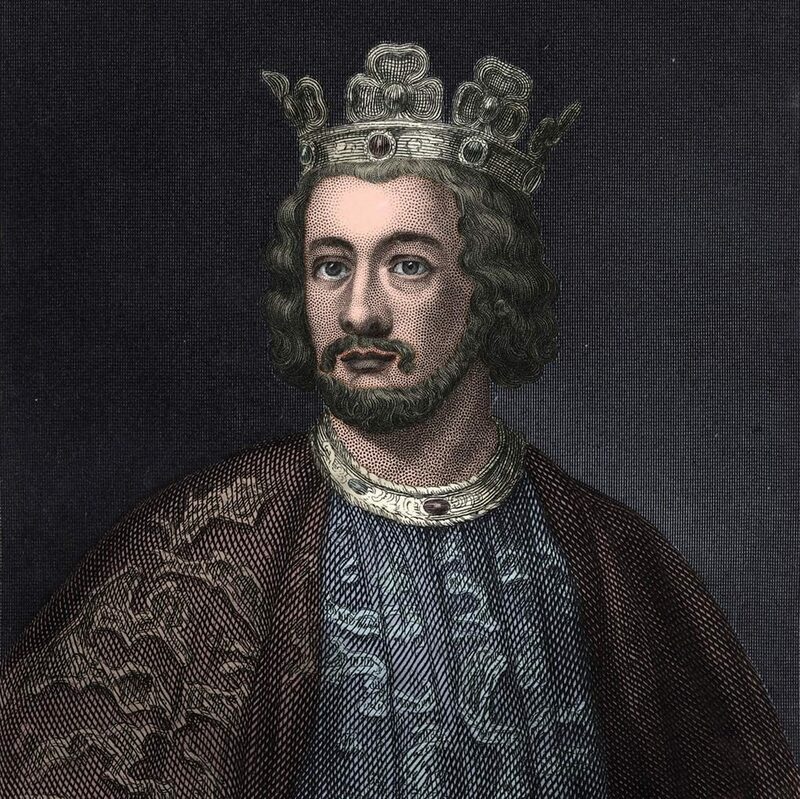 Historian Marc Morris — who has written a biography of King John — said such treaties of submission were routine at the time.